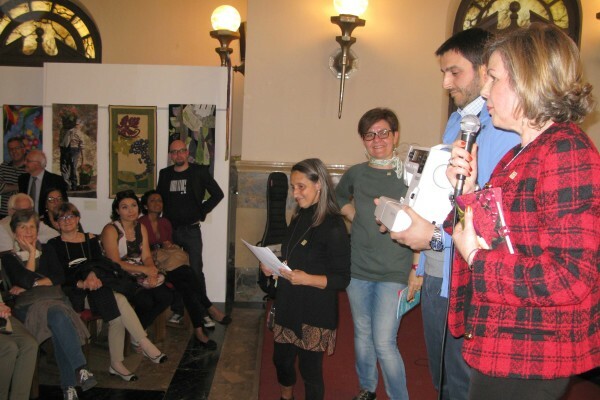 On Sunday 23rd of April the jury, composed of Sara Casol, Patrizia Girlanda and Laura Armiraglio, of the International Textile Arts Contest named “Amore, il filo rosso che unisce“ met and elected the winners. 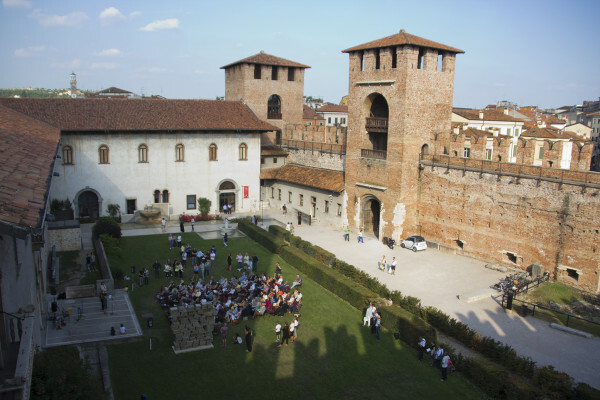 We are pleased to invite you to the inauguration of Verona Tessile Festival, which will be held on Monday April 24th at 5pm at the Castelvecchio Museum. The occasion will be a chance to preview the exhibition “Old Quilts from 1800. American and European”, whilst all other exhibitions will open to the public from Tuesday the 25th and Sunday the 30th.